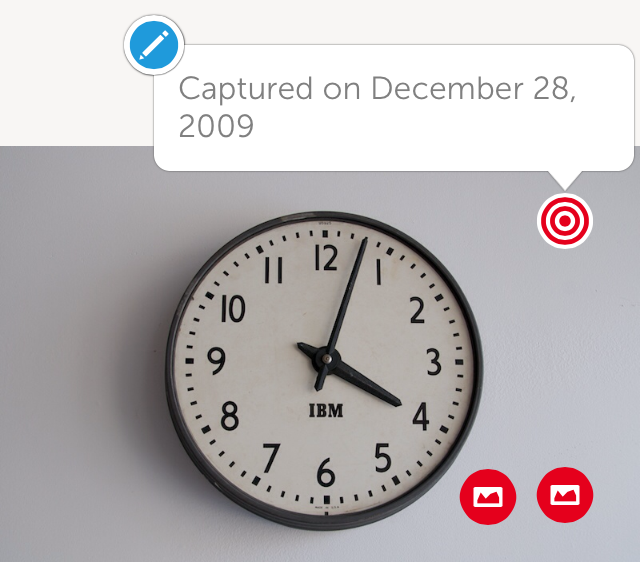 Have you checked the latest update of ThingLink iOS App? 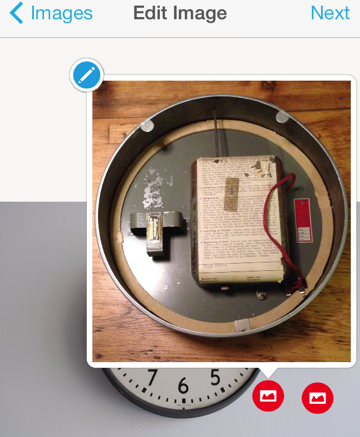 In order to make ThingLink fun and fast, we are adding 2 images and 1 info tag on each of your newly created ThingLink image. Before saving, you can delete those 3 tags or add more tags if you like. Now you can preview, right from the editor, your link tags, video tags, image tags and other tags. 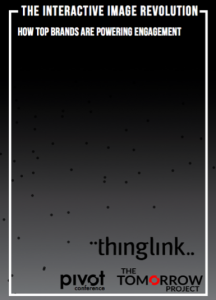 Download ThingLink App NOW, it is free. What browsers does Thinglink support? Internet is changing and so is our support. We don’t officially support Opera but Thinglink would works just fine with it as well. We don’t support Internet Explorer 6 and 7 anymore, but ThingLink works great on Internet Explorer 8 and above. 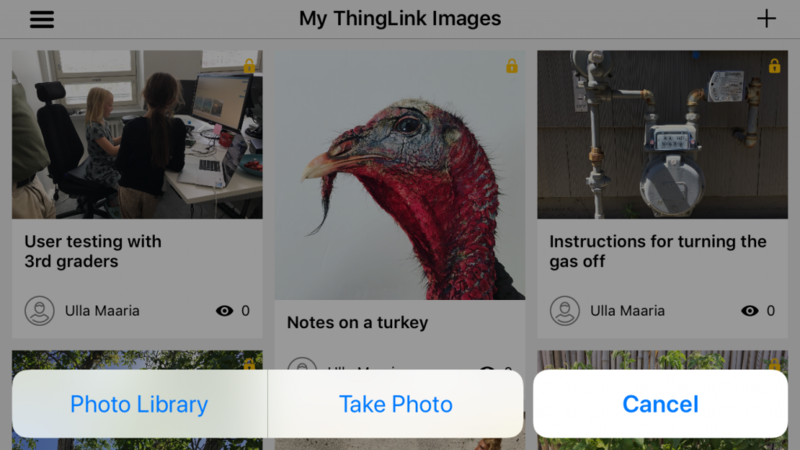 Starting today, Danish teachers and students can now create interactive images for teaching and homework as Skoletube integrates the Finnish interactive image platform ThingLink to their set of educational tools. The Danish government is at the forefront of transforming teachers and students into media savvy citizens by making it easy to appropriate new web technology without risking their privacy. Denmark has created a national educational single sign on solution called UniLogin that allows access to web services and applications with a student ID number and password. Skoletube, an educational portal that currently reaches 75% of Danish schools, uses UniLogon for allowing teachers and studets to create interactive images with ThingLink and share their creations back to Skoletube’s class channels. “Whether you are interested in physics, engineering, design, biology, or political sciences, interactive images offer a whole new mobile-friendly way for learning and teaching. We are very excited about our collaboration with Skoletube and look forward to supporting our growing user community in education,” says Ulla Engeström from ThingLink. ThingLink was recently chosen by Forbes as one of the Top 5 Companies that made media consumption smarter in 2013, and has become one of the most a popular free web tools for education professionals in the US. We hope students and teachers enjoy the new integration and look forward to seeing what they create and learn together using ThingLink and SkoleTube!